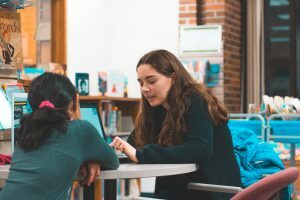 This post was written by Jill O’Connor who was a school librarian for 12 years before making the switch to a public library and, as the Youth Services Librarian at the Merrill Memorial Library in Yarmouth, Maine, she is loving the freedom to craft programs for a willing audience. She is an avid reader of YA and middle grade books and a book reviewer with the Maine State Library Book Review group. When not thinking up glorious new STEM programming, she can be found driving to her son’s hockey games or her daughter’s dance classes, routing for the local baseball team, or cooking up new foods to tantalize her family. As a former school librarian, I am new to the public library world. In the public library setting, programming looks very different than it did in school where you are a teacher, on par with all other educators in the school with learning objectives and curricula in hand. A school offers an audience of a knowable set of bodies in your class every day. You plan classes (programs) that hit your objectives and you present information. You don’t have to know everything, and it’s okay to say, “I don’t know, let’s look it up,” but for the most part, I always felt that I had to be the one in the know and in the position of teaching my audience something. Fast forward to this past fall, I am the shiny new Youth Services Librarian at a public library, excited to try new things in a completely different setting, no longer hostage to the multiple classes-per-day grind. My domain is 3rd through 12th grade, and I am in charge of collection development, reader’s advisory, and all programming for the patrons within my assigned demographic. I know that I have to offer some STEM programming; it’s being asked for by parents and it’s a sensible and sought-after topic for all kids to be participating in, but what to do?! In November, I was able to attend YALSA’s Young Adult Services Symposium with one of my coworkers. It was a wonderful experience, and we came home full of ideas for the 6-12 independent school library where we work. One idea we immediately wanted to try at our library was book tastings, which we heard about in a session led by Alicia Blower, librarian at St. Stephen’s and St. Agnes School. I like to think of book tastings as the library equivalent of free samples at the grocery store—you get teens to try a bite of various books, hoping they will find one they want to take home. The basic setup involves putting books out at tables, and having teens rotate through the tables in groups. At each table, they “taste” a book that looks interesting to them by reading the blurbs on the cover and the first few pages. We had the perfect opportunity to run a book tasting just one week after we got back from the Symposium. All of our seventh grade English classes were coming in to check out books, so instead of the usual book talks we give to feature certain genres, we decided to set up book tastings based on the genre of realistic fiction. First, we decided on our physical layout. Five tables was a good number for us, given the class sizes (18) and how much time we had to run the activity (40 minutes). On each table were books related to a specific theme within realistic fiction, based on what’s popular with our students. Once we decided on the layout, the next step was to pick the books for our tastings. I wanted to have six books at each table, one for each student in a group of four, and a couple of extras to give them alternatives. We also needed to replace the books that got checked out during each class, so I accounted for that when pulling books.. While making book selections, I also had the goal of providing a strong representation of diverse books. To do this, I got a piece of paper and tallied up numbers as I pulled books. How many books had I selected with main characters of color? How about LGBTQ+ main characters? Characters who were differently abled? What about books that were #ownvoices? I had to go back to the shelves quite a few times before I felt I had acceptable representation, and some tables still ended up with less diversity than others. For example, we simply didn’t have enough diverse books for the theme of survival (as in surviving the wilderness or a natural disaster), so now that’s on my watch list for collection development and content curation. Finally, I went out and purchased some real “tastings” to go along with the books. I got a variety of Hershey’s kisses, some miniature fruit-flavored candy canes, and a huge bag of Life Savers. At each table, we put two cups. We filled one with the candies; the other was for trash. I am proud to say that our students didn’t leave even one candy wrapper for us to pick up. In the end, all of our work paid off. The students really enjoyed the experience. A lot of our selected books were checked out, and we were able to highlight the diversity in our collection. It took a little more time to prepare than book talks, but now that we have done it once, there won’t be as much prep required next time. Does anyone do book tastings in a different way? I’d love to hear about it! Whitney Etchison currently lives in Maryland and is in her tenth year as a school librarian. The best part of her job is readers advisory, although teaching research skills is pretty cool too. She loves horror novels but can’t watch scary movies. 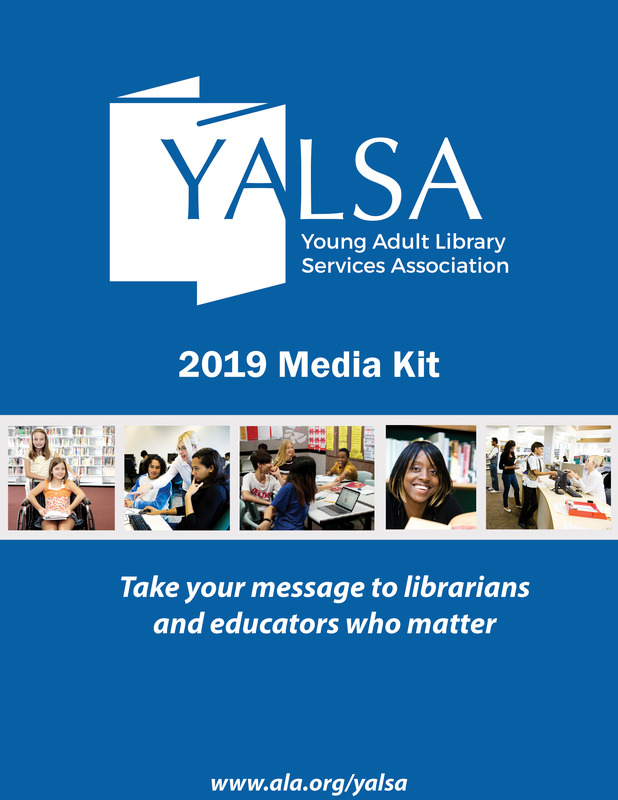 This post is written by Allison Shimek, a member of the second cohort of the YALSA Future Ready with the Library project. Allison is the Director of the Fayette Public Library and Fayette Heritage Museum and Archives in La Grange, Texas Contents of this post were originally published on the Future Ready with the Library Community of Practice. 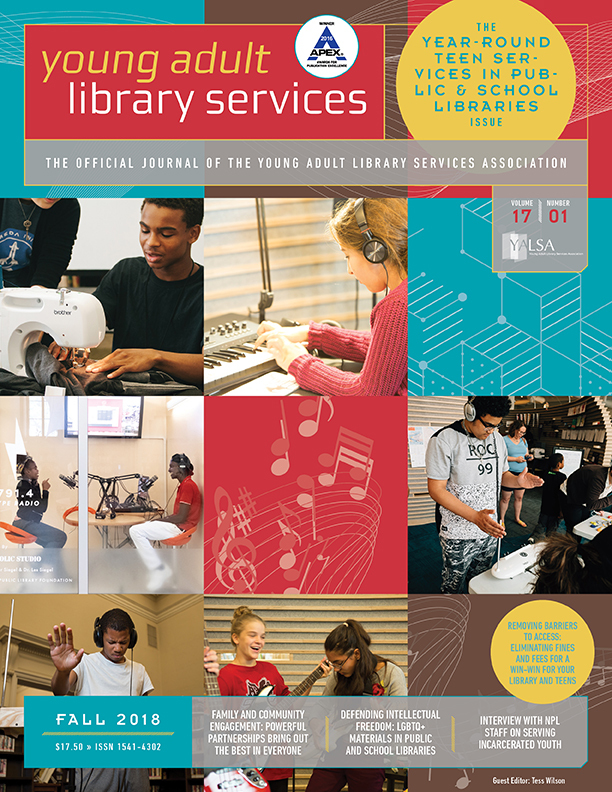 The AASL/ALSC/YALSA Interdivisional Committee on School and Public Library Cooperation is now focusing its work on equity, diversity, and inclusion projects that include library partnerships. This blog post is the first in this new series. The YALSA Call to Action Futures Report challenges libraries to “leverage new technologies and become kitchens for ‘mixing resources’ in order to empower teens to build skills, develop understanding, create and share, and overcome adversity.” In Hampstead, MD, a small town in Carroll County, the media center at Shiloh Middle School assumed that “kitchen” motif on Monday afternoons once a month, as Media Specialist, Holly Furhman, and Amanda Krumrine, Library Associate II, Carroll County Public Library (CCPL), partnered to provide a variety of STEM experiences to middle schoolers on Makerspace Mondays. Makerspace Mondays was born out of the realization that tweens attending this middle school did not have transportation to the CCPL during the week or on weekends when Maker programs were offered — due to lack of public transportation in the community, dual working parents’ schedules, and the distance of the nearest library branch to many neighborhoods. 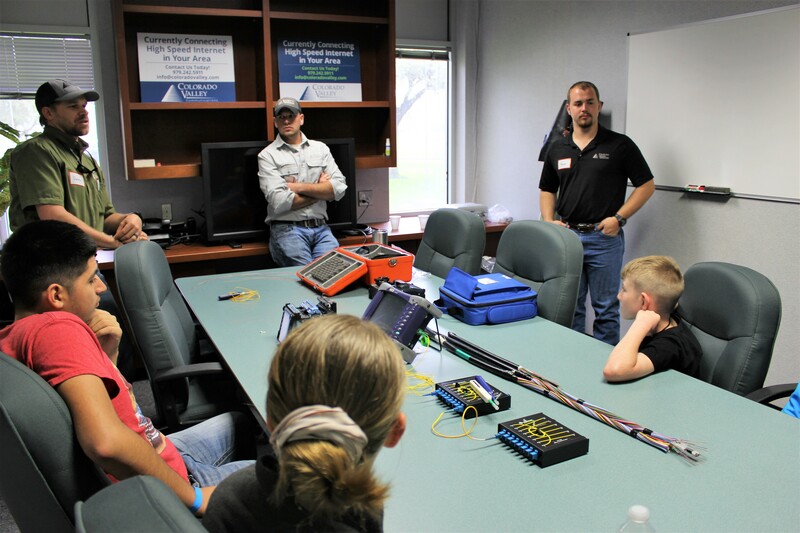 The goal was to expose students to a variety of Maker opportunities in a relaxed environment. Looking for some holiday reading that features protagonists overcoming adversity and challenge? The Boys in the Boat is a go-to title for my teens who are required to read narrative nonfiction in the thematic categories of community or sports. Written by a Seattle author, it is the true story of how nine young men from the Pacific Northwest went from obscurity to the Olympics. Set during the Great Depression it is a testament to grit and determination, and–best of all for my readers–it reads like fiction. 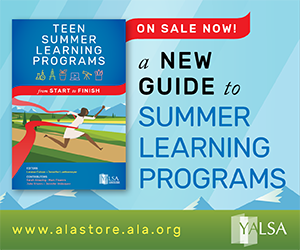 It’s also a title that was featured on the YALSA Outstanding Books for the College Bound and Lifelong Learners 2014 list. Achieving good results is rarely accomplished in a vacuum. Coaches Al Ulbrickson and Tom Bolles were key figures in the success of the UW rowing crew that took a different kind of battle all the way to Hitler. Like Joe Rantz and the other boys in that boat, I have been fortunate to have good mentors. One of the best pieces of advice I got when I attended my first conference came from Patti Tjomsland, retired librarian and book jury committee member extraordinaire: make sure you go to an awards session. Awards sessions represent hundreds of hours of reading and discussion on the part of committee members, and culminate with the Morris and Nonfiction Award Program and Presentation from 10:30 a.m. – 12:00 p.m. on Monday, January 28. For those who have never attended an awards session, they are pretty special. The mood is celebratory, filled with discussion of the titles that have won and acceptance speeches by the recipient and their publisher. (One of my most memorable awards sessions was at the Odyssey Awards in Las Vegas when Kirby Heyborne–amazing narrator of audiobooks–busted out a rap in homage to librarians–look it up on YouTube, it’s priceless!) The Morris and Nonfiction Award Program and Presentation will include some light refreshments and a copy of one of the finalist titles. Tickets are $25, and are well worth the opportunity to share good memories with fellow librarians, authors, and publishers, and come home with a great book. Jodi Kruse is a Teacher Librarian at R.A. Long High School. How is a Seattle-based graphic novelist related to ALA and the YALSA Midwinter Wiki? This is a story of resourcefulness. The Pacific Northwest is home to a multitude of creative endeavors, but my personal brush with it comes in the form of a relationship built almost two decades ago. Once upon a time, I taught high school Marketing as well as Forensics (speech and debate, not dead bodies) classes. Ryan Fisher was one of my students who,incidentally, was invited to Artist’s Alley at the 2017 ALA Conference in Chicago. Ryan has had to be resilient. Nothing has been handed to him. His success is the result of building relationships with a network of people who can connect him to needed resources. I got to be one of those resources. Even after he graduated from high school, we continued communicating about his ideas and how he might go about making the world a better place through his writing. 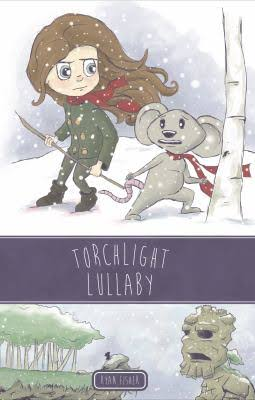 After creating two successful webcomics, he focused his energy on creating Torchlight Lullaby. I display his graphic novel with pride in my school library, since it represents the fulfillment of a dream of a former graduate. Want a copy? They are tough to come by. Without the backing of a publisher and marketing team, Ryan promoted his self-published title (which currently enjoys a 4.5 rating on Goodreads) and sold out of the first run. While he is waiting for a larger publisher to pick up a second run, he’s working on The Night Crew, a new trilogy of graphic novels featuring teens that he describes as a drama/mystery. The use of available resources makes for a much more successful and satisfying venture. 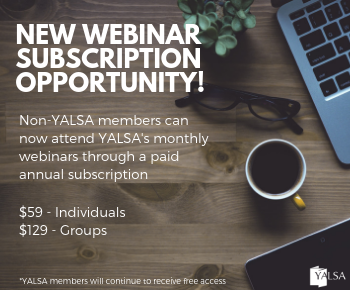 As the date for Midwinter approaches, YALSA members have a great resource for discovering some of the exciting things that will be happening at the conference as well as some fabulous sights to see and restaurants to visit. For the past couple of weeks, the members of the Midwinter Marketing and Local Arrangements Task Force have been updating the Midwinter Wiki. Want to know if your favorite book won an award? Check out the wiki to find out when the awards session will be occurring. Questions about how much it costs to hop a bus or Light Rail? Look it up in the Getting Around section of the wiki. Is your mouth watering for the best vegan restaurants in the Seattle area? You guessed it, there’s a section for that on the wiki. YALSA members are some of the most welcoming, fun members of any professional organization of which I have been a part. 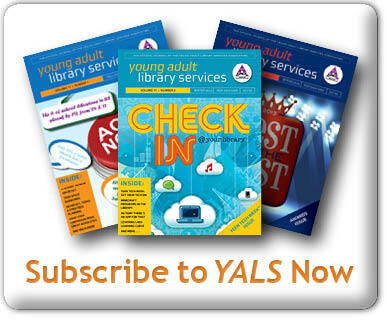 We hope this resource will enhance your experience with YALSA and make your stay in Seattle memorable.